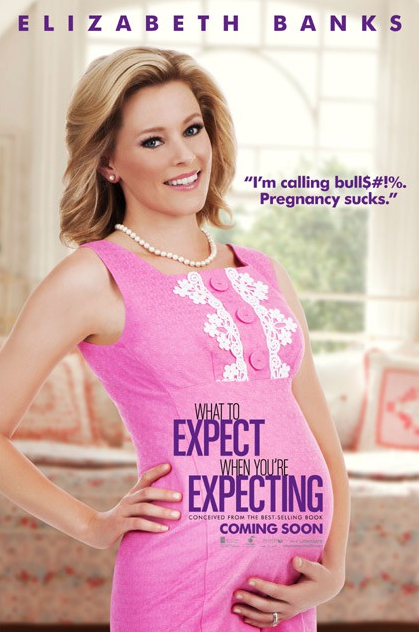 ‘What To Expect When You’re Expecting’ Character Posters Are Here and They Are HILARIOUS! I am so looking forward to this movie! What To Expect When You’re Expecting stars, Cameron Diaz, Jennifer Lopez, Brooklyn Decker, Anna Kendrick, Elizabeth Banks, Chase Crawford, Matthew Morrison and Dennis Quaid…. Talk about a stellar cast! Check out all the character posters below!